Penang char koay teow has a big following but as I said earlier, taste is very subjective. 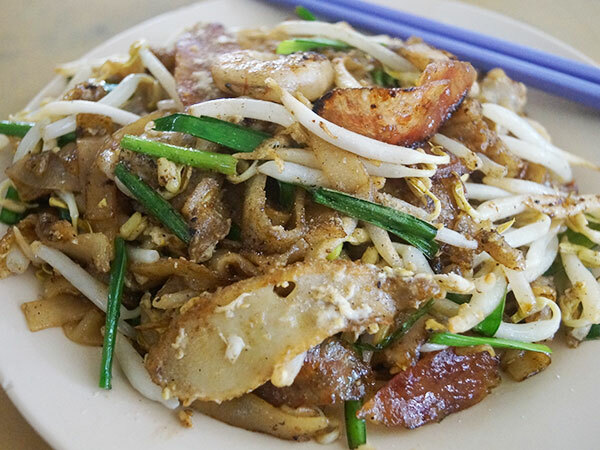 There is also no top connoisseur in the country who can tell us which version of Penang char koay teow is authentic and the best. It’s all about one’s preference and the way we have been brought up liking a particular taste. After my article about Robert’s Penang char koay teow at Damansara Kim, two personal friends of mine told me to check out Lim’s Char Koay Teow at Restoran Wan Shoon. The coffee shop is located at the opposite end of the stretch of shop lots in Damansara Kim where Robert’s char koay teow stall is located. 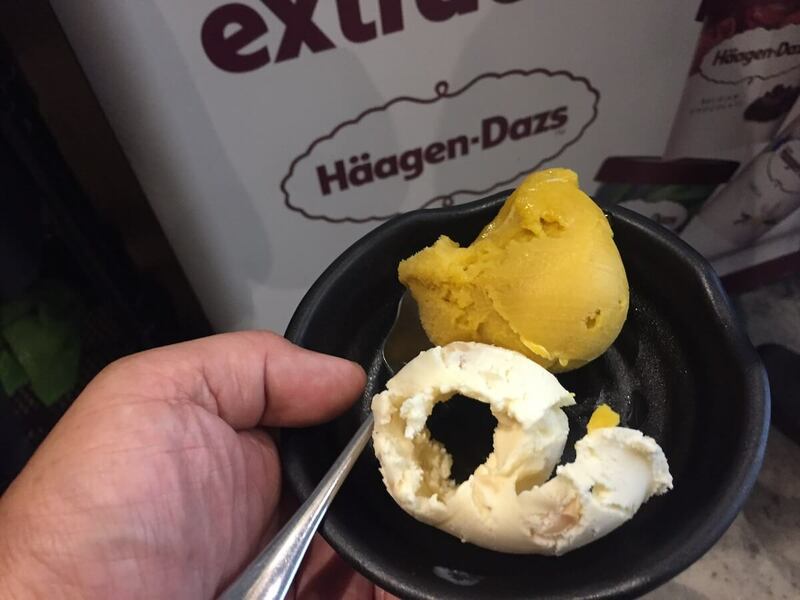 So, there you go: two competitors that appeal to different taste buds. 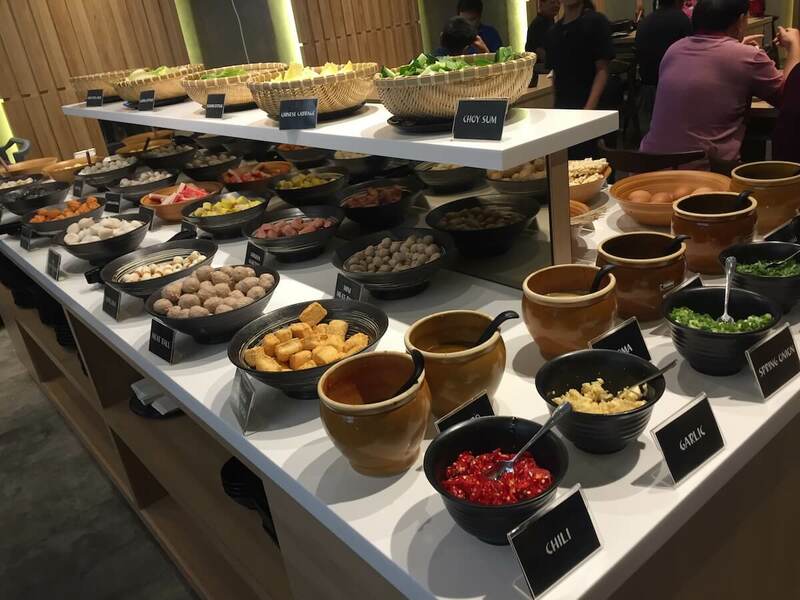 Raised and bred in Kuala Lumpur, Lim Kah Hey was a former dim sum chef with a five-star hotel in Petaling Jaya for over seven years. 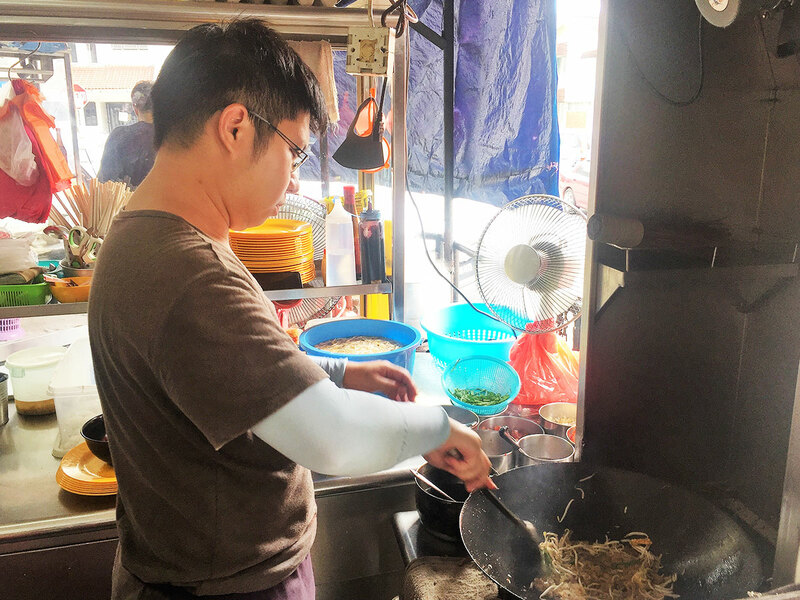 Being a foodie fan himself, the 34-year-old experimented with his version of Penang char koay teow, and decided to venture out on his own. His first stall was set up in 2015 at Paramount Garden. 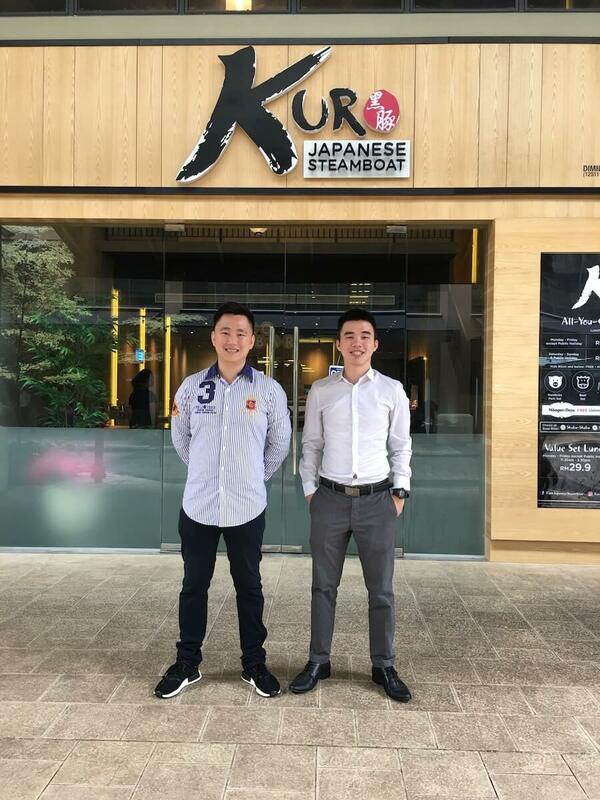 He only moved here to Damansara Kim in late 2016. 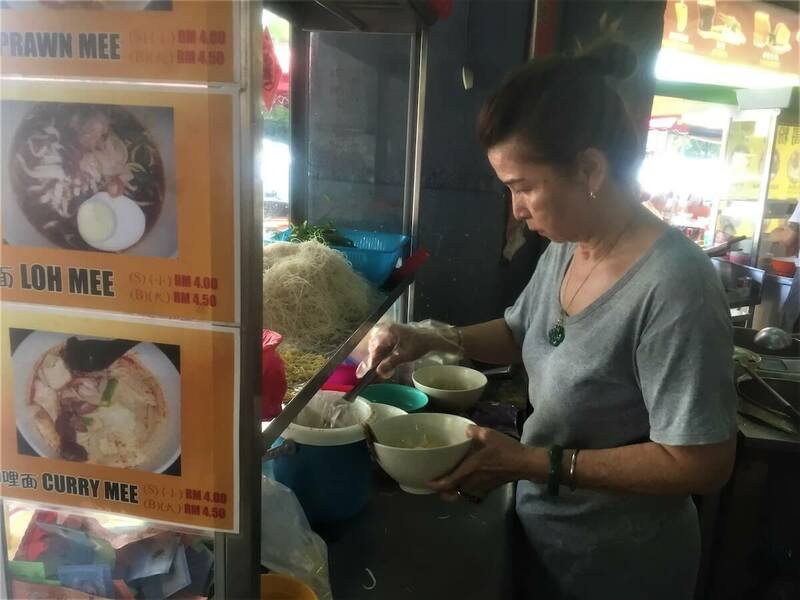 Lim’s version of Penang char koay teow received the thumbs-up from a younger Penangite, Beatrice Khoo, who claims that Lim’s CKT is closer to what she herself has grown up loving. 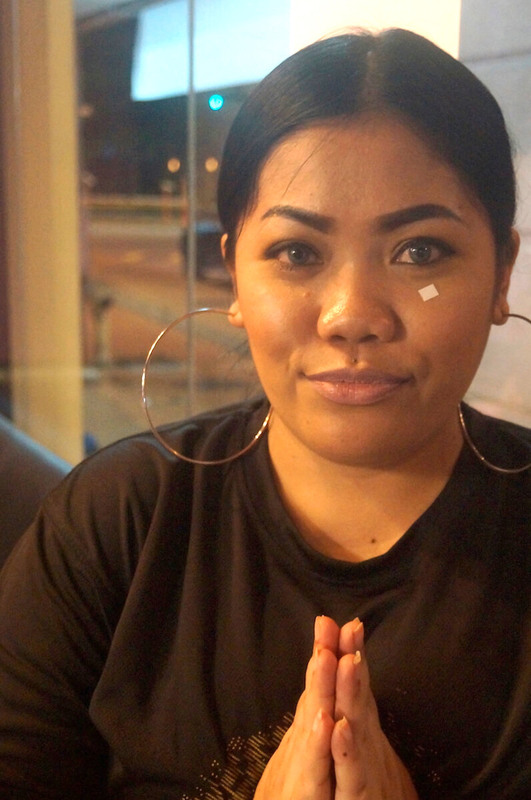 Being a Penangite herself, she is an ardent fan of Lim’s version of the Penang cuisine. Along with another common friend of ours, both recommended that I should check it out. She also notices that Lim uses the thinner version of koay teow which is closely resembling the Penang version that she is used to. 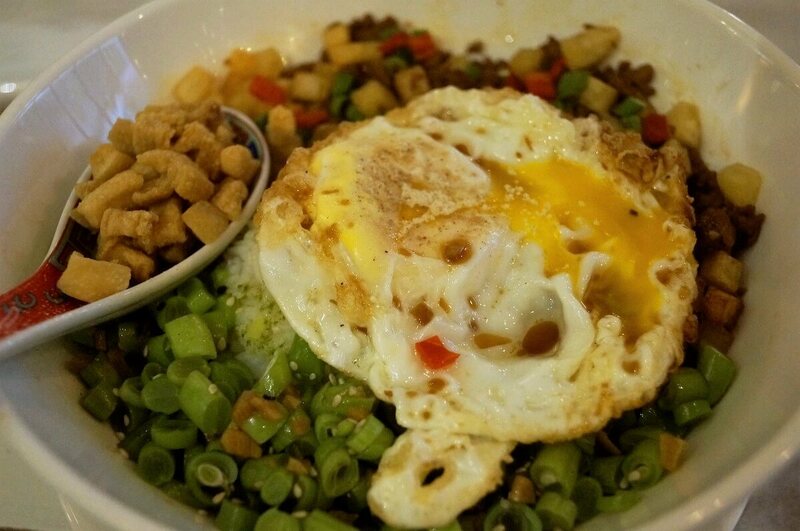 He puts in the usual stuff — cockles, lup cheong, prawns, bean sprouts, but unlike the authentic Penang version, Lim finds duck eggs give it a better taste. 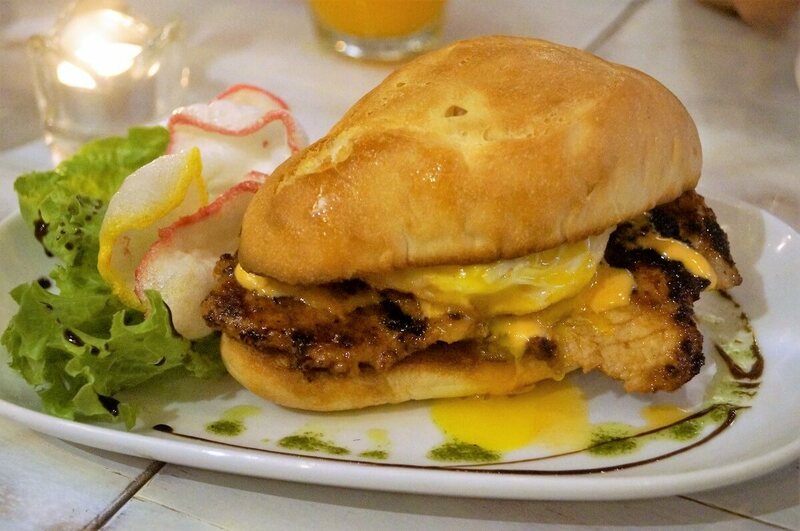 “Otherwise, for eggs, I use only kampung chicken eggs,” he said. Depending on the clients’ preference, Lim’s style is the dry version. 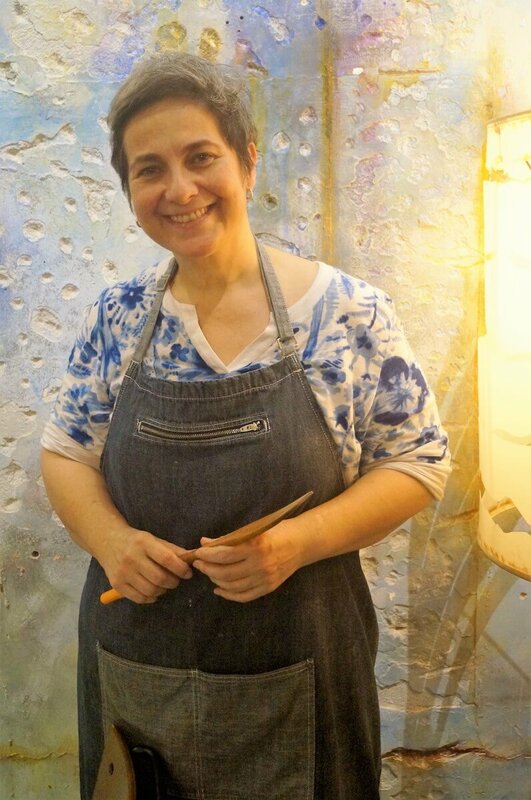 “If there are clients who prefer to have it slightly wet, they can tell me, and I will do it for them,” he said. Personally, for RM6 (small plate) and RM6.50 (large), I think it is a good treat, especially with the current economic condition. 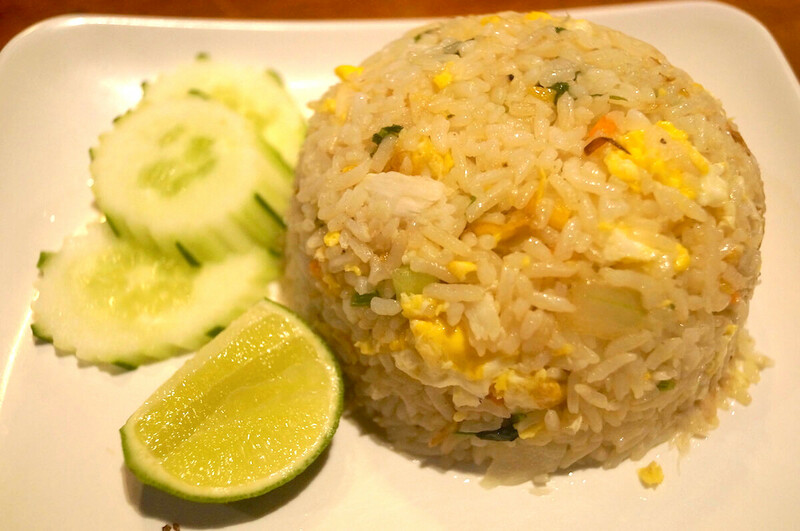 Wan Shoon Restaurant is located at 47 Jalan SS20/11, Damansara Kim, 47400 Selangor. 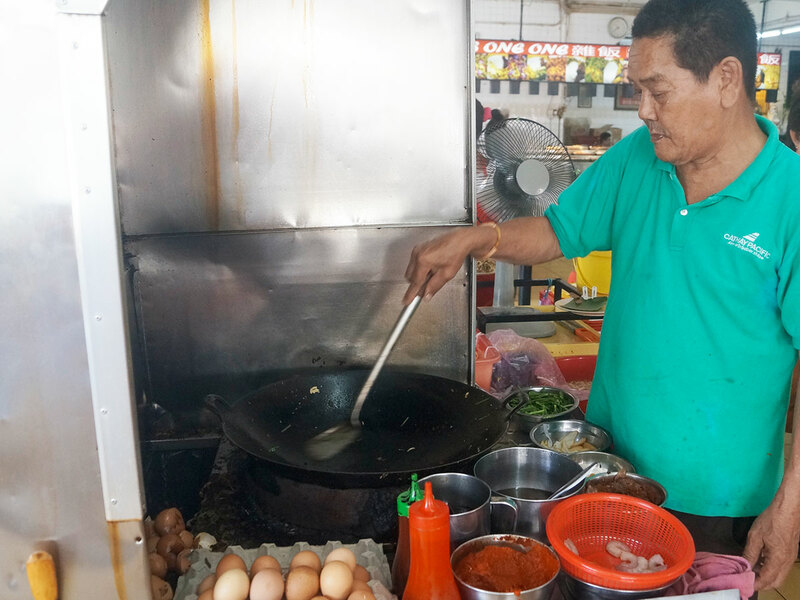 Lim’s CKT stall does not have a name but it is the only stall serving Penang Char Koay Teow. Business Hours: 7.30am-2.00pm (7 days a week) Closed fortnightly on Wednesdays. 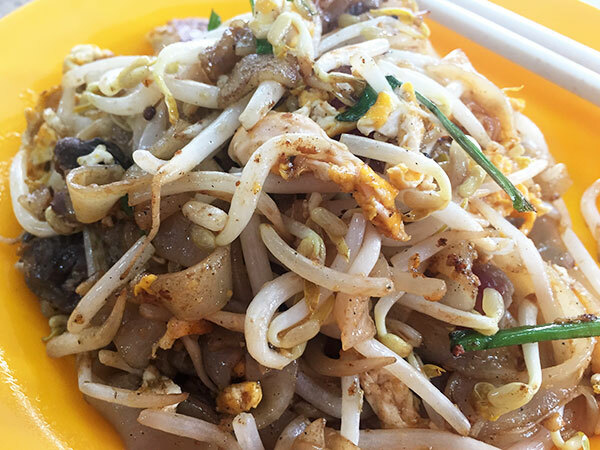 Everyone has their own take on where to fine the best Penang char kway teow in the Klang Valley. 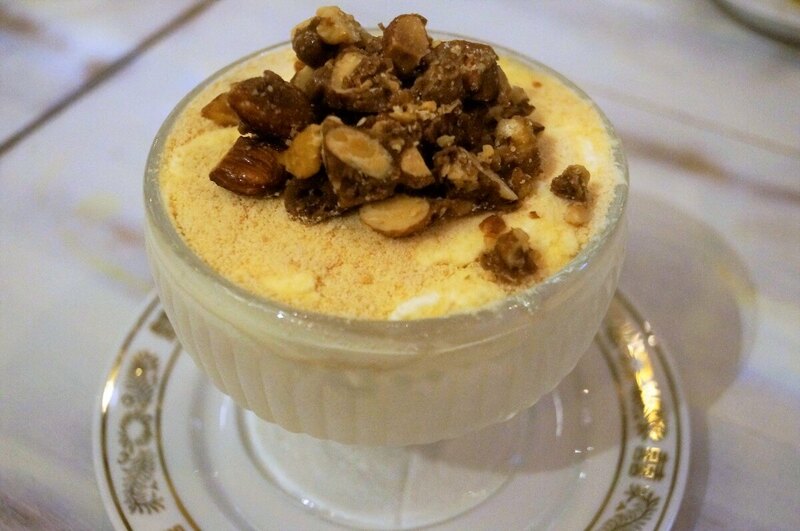 But when an 84-year-old restaurant owner and chef gives you his recommendation, you better believe it! 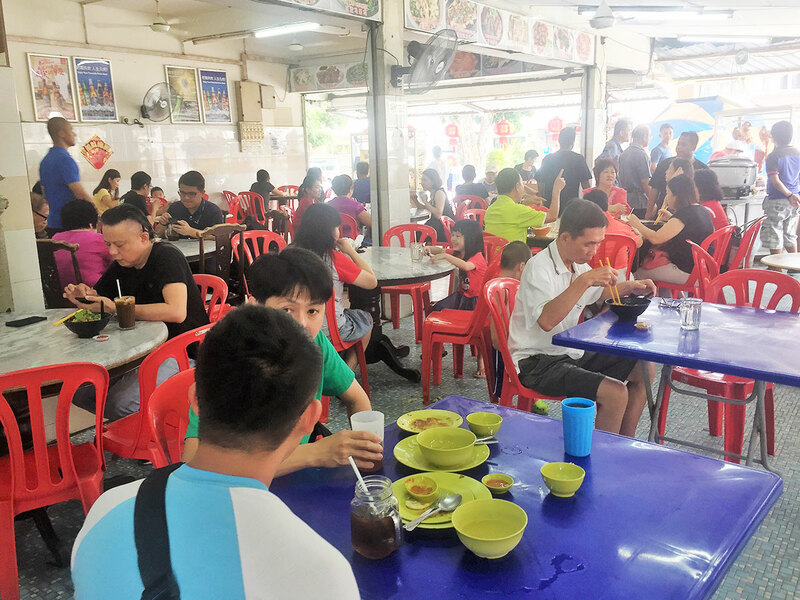 Especially when he has been a regular at the same stall for the past 31 years, frequently bringing friends and relatives to savour a plate of Robert Khoo’s char kway teow at Damansara Kim. Whenever this octogenarian, James Kuok of Sri Nyonya Restaurant fame visits the coffee shop with his friends, he only orders food from Robert’s stall and nothing else. That shows how much he still enjoys nice and simple street food that you cannot find in five star hotels or other posh restaurants. 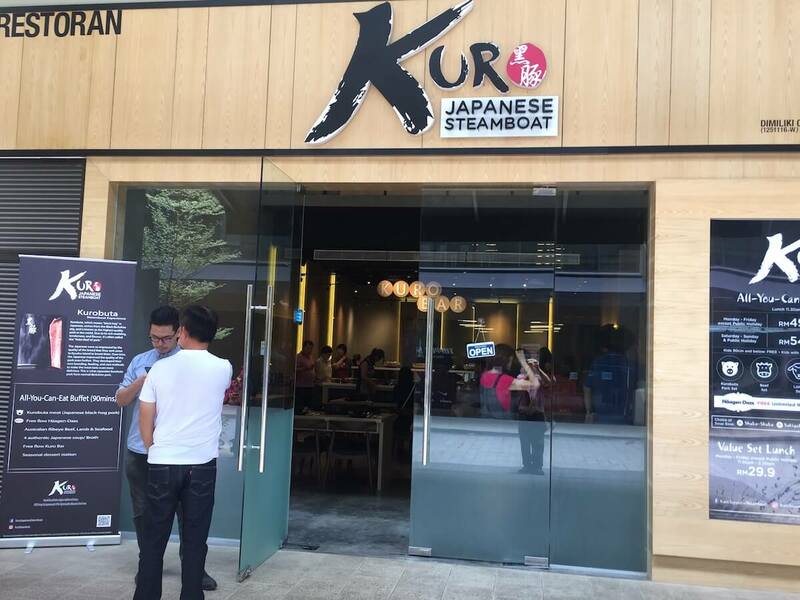 When Kuok first told me about it, I agreed to check it out. So, off we went to Damansara Kim one morning, where Robert has been operating his char kway teow stall at Restoran Golden Kim Wah for the past decade. 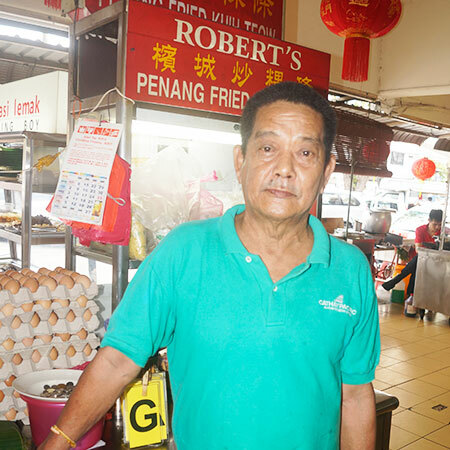 He moved here after operating his stall in SS2 Petaling Jaya for 25 years. In fact, Robert has been whipping up one plate of char kway teow after another for the past 40 years. Assuming he sells a 100 plates a day, and works 300 days a year, that comes up to a mind-boggling 1.2 million plates! I agree with Kuok that Robert’s char kway teow is not just better than anything I have tasted in the Klang Valley, but also Penang. The RM7 price tag for a big plate (RM6.50 for a small plate) is worth every sen. He doesn’t skimp on the cockles, prawns, lap cheong, bean sprouts, lard, Chinese chives and finely-beaten egg omelette, and not to forget some aromatic garlic bits. You can pay an additional RM1 for more cockles and, if you wish, Robert can also regulate the amount of chili to suit your taste. The prices are kept to a comfortable level, as he still has a lot of faithful followers who have been his regular customers for many years. 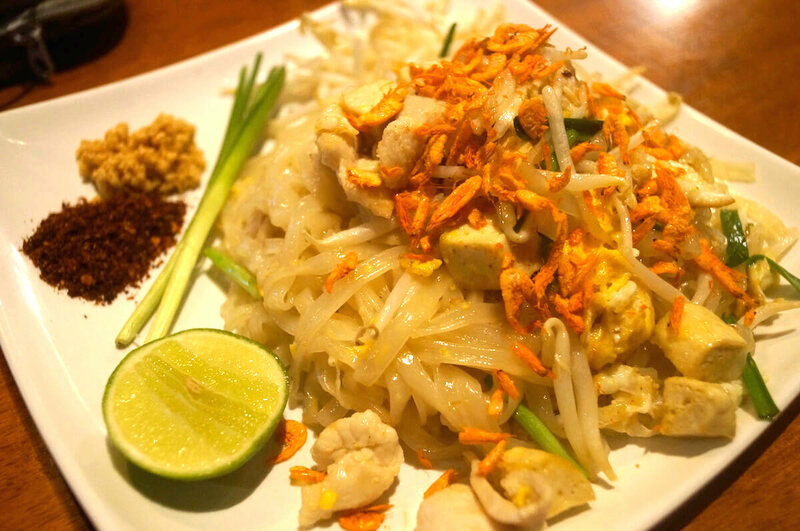 I particularly like the slightly sweet and umami taste of the char kway teow, which is hard to find elsewhere. Robert is not giving up his trade secret, but he does tell me that one way this is achieved is by controlling the intensity of the fire. So, Penangites who are living in the Klang Valley never have to miss home again, at least not when it comes to char kway teow. 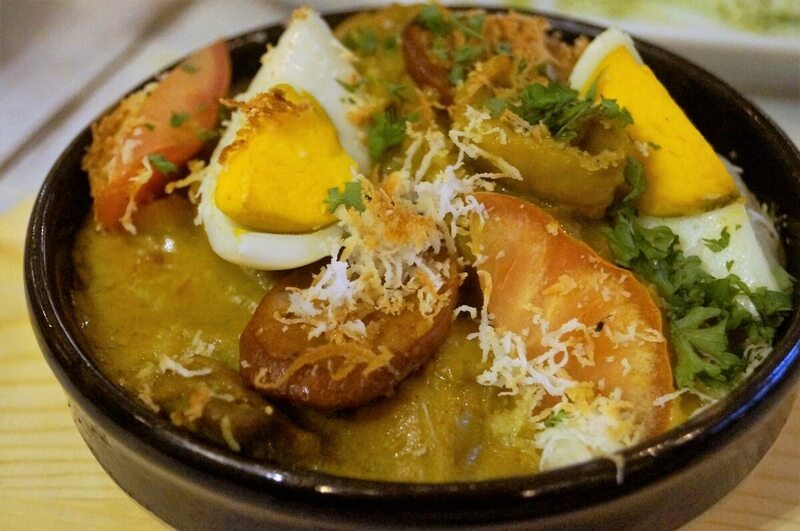 For other Penang delicacies over here, they can also look for Joo Tiang’s Penang curry mee in Sri Bintang, and for those more familiar with Desa Aman Puri, there is Tong Siang’s version. 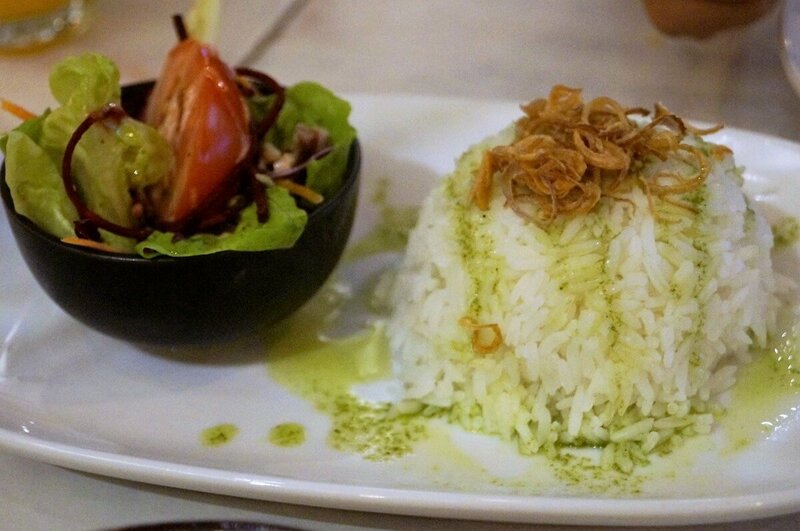 Not to forget Sri Nyonya, one of the best northern Peranakan restaurants around. To me, there’s no such thing as objectively the ‘best’ char kway teow, and I also disagree that it can only be found in Penang. Even my Penangite friends cannot agree on which stall serves the best version of the dish. 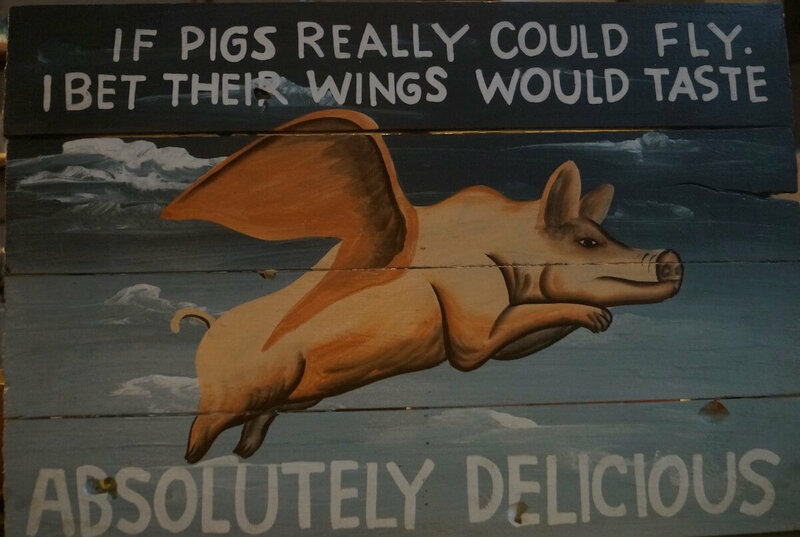 It does, after all, depend on individual taste buds. But according to Kuok, Roberts’ char kway teow has been consistently good for the decades he’s been going there, even following the chef when he made his switch to Damansara Kim. Robert’s Penang char kway teow stall is located in Restoran Golden Kim Wah, at No 1 Jalan SS20/11 Damansara Kim, Petaling Jaya. His stall is open from 7am to 3pm seven days a week. 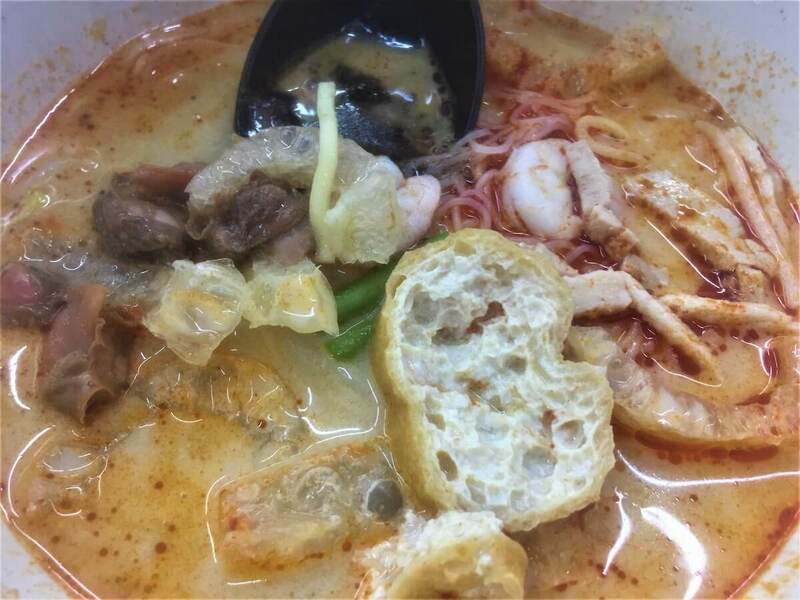 Fancy this: a bowl of Penang curry mee for just RM4 – and not in a small town, but in the Klang Valley! There’s only one catch. Because it’s so good, you have to get to the Lim Sisters coffee shop before 10.30am, or all of Khaw Joo Tiang’s Penang prawn mee and curry mee may be sold out. 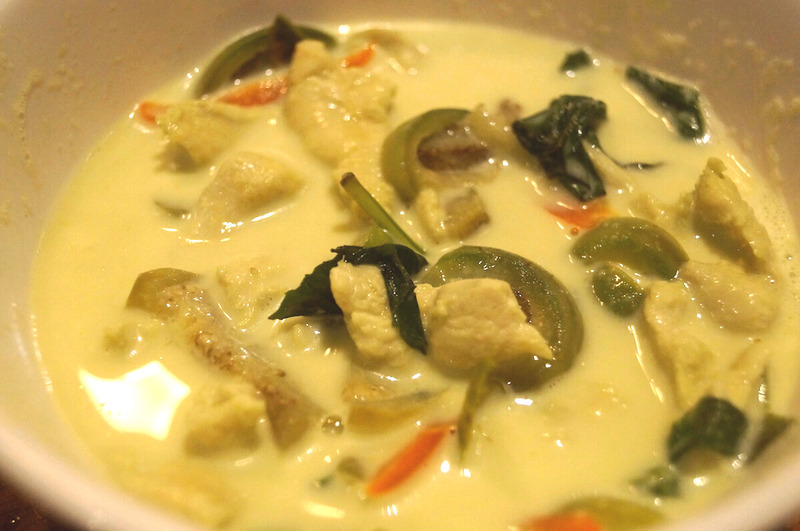 Khaw, who goes by the nickname “Leng Ma” (pretty mother), serves the Penang curry mee with a spoonful of chilli sambal mixed into white coconut broth. It also comes with brown squid, blood cubes and cockles. Portions aren’t the biggest, but it’s enough to give most people a hearty breakfast. Or if you’re craving for more, you could opt to add additional noodles, only for an additional 50 sen. 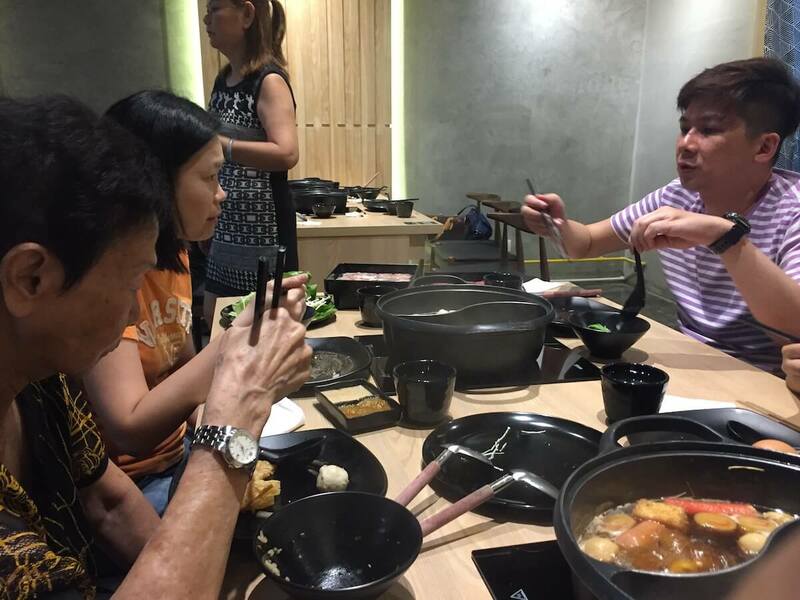 According to Khaw’s son, Vincent Ng, they have maintained the low prices for a long time. Even better is the fact that unlike some hawkers, Khaw still does the cooking herself, waking up at 4am in the morning to prepare the special broth. Hailing from Butterworth, Khaw and her husband started selling Penang curry mee in the 1970s. 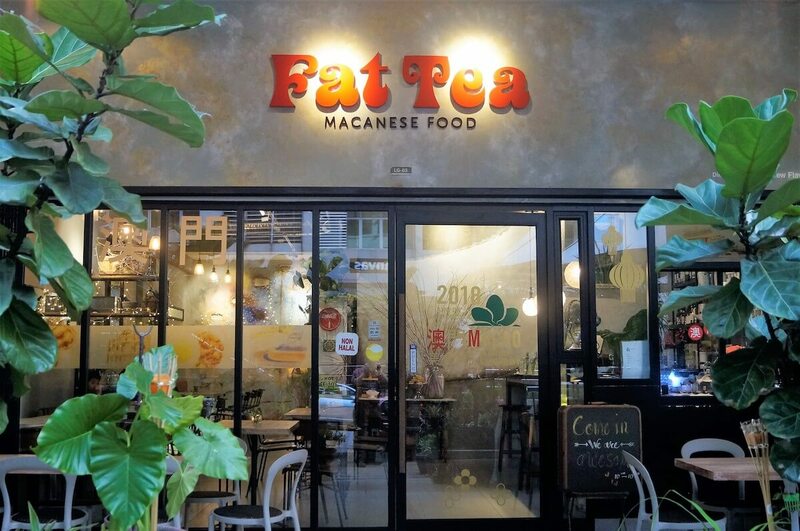 They made the trip to Petaling Jaya in the 1980s, selling only prawn mee, before setting up shop in Subang Jaya. 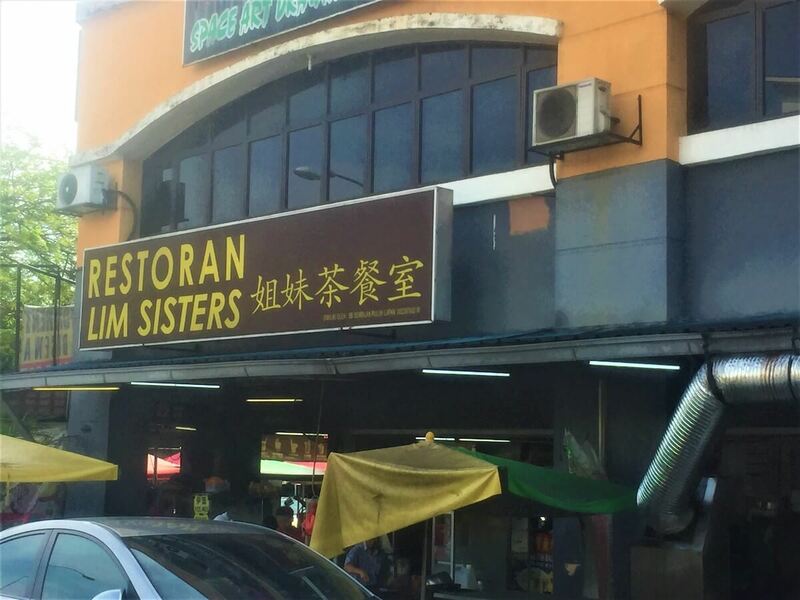 Now, her stall is located in Lim Sisters, Taman Sri Bintang, right next to SJK (C) Kepong 3. But have your GPS at the ready, because finding the shop would be difficult otherwise. Ng, who also goes by “Ah Hong,” helps his mother at the stall six days a week. 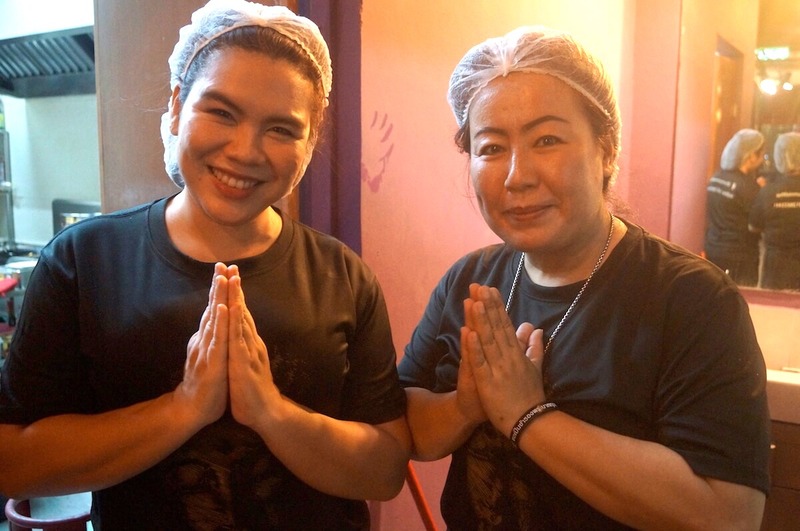 And it looks like the help is appreciated, because the stall appears to be the busiest in Lim Sisters, with waiting times of up to 20 minutes on busier days. 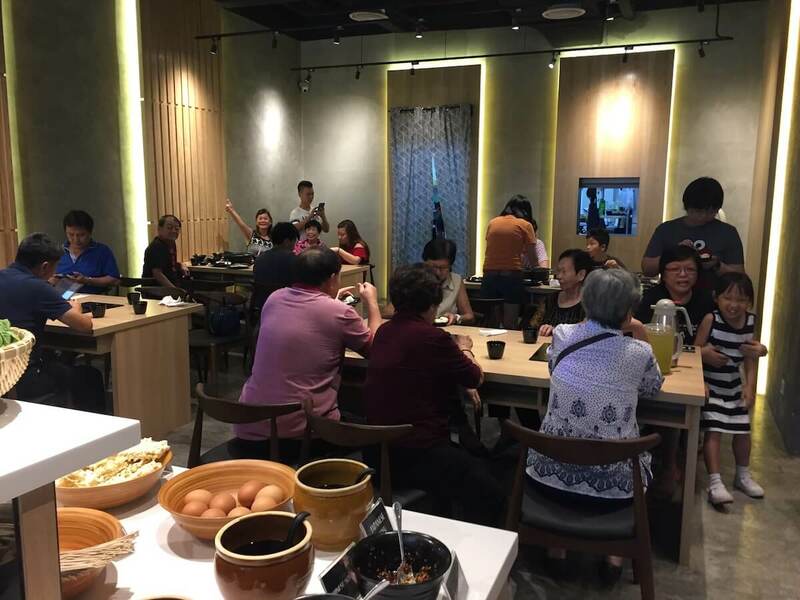 Some may be put off by the general ambience of Lim Sisters, which tends to become as crowded as any other famous coffee shop in the Klang Valley. But just one taste of the curry mee will drown out the din of the crowd. Besides curry mee and prawn mee, Khaw’s stall also serves Penang loh mee. 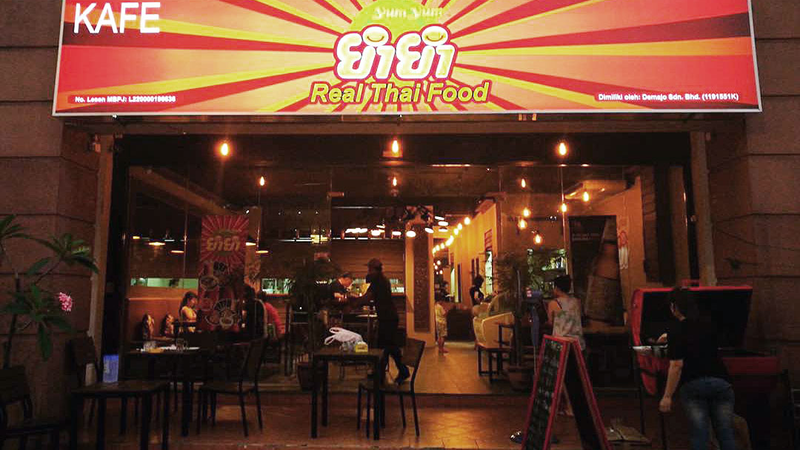 Lim Sisters coffee shop is located at 1 & 3, Jalan 3/36, Taman Sri Bintang, 52100 Kuala Lumpur.